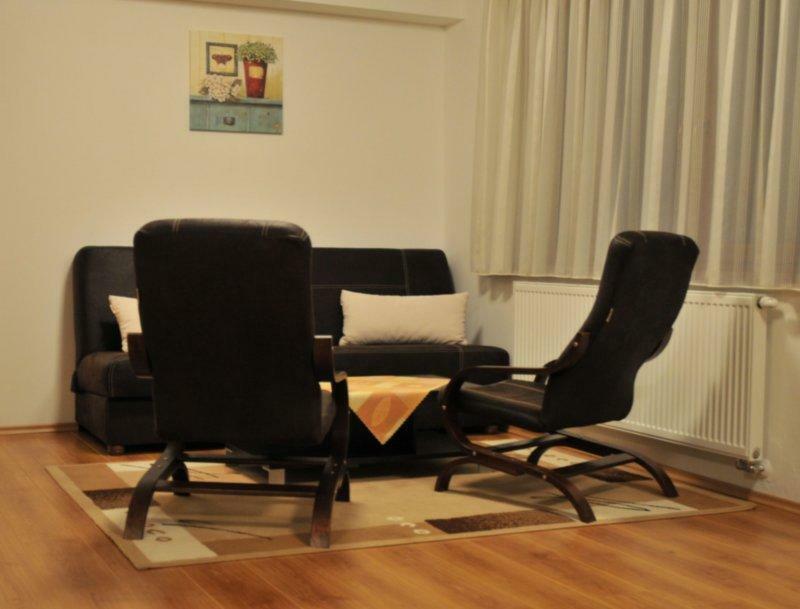 A flat-screen TV, wooden flooring, and an elegant bathroom are included in all rooms and apartments at Ski Apartmany. Free Wi-Fi is provided in public areas. Guests can relax in the Apartmany’s spa with a hot tub, a sauna, and massage service. 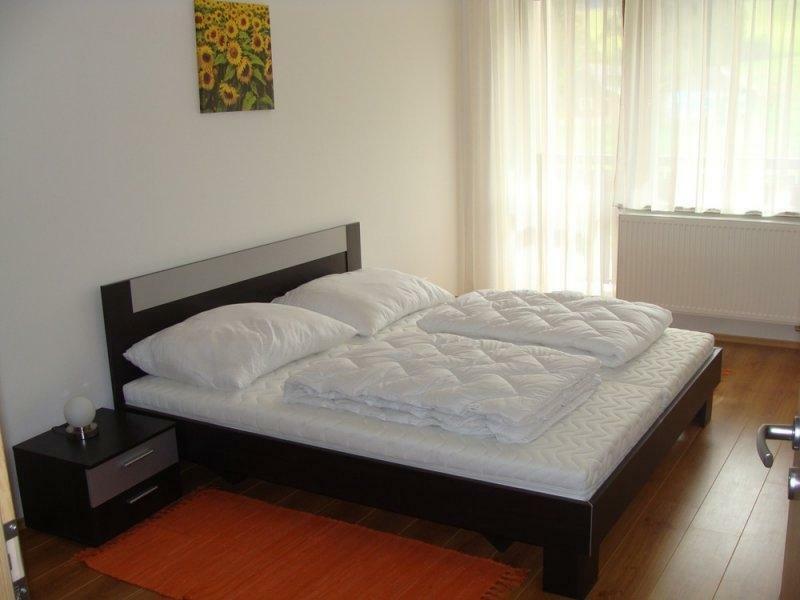 Guests can also rent bicycles and ski equipment. 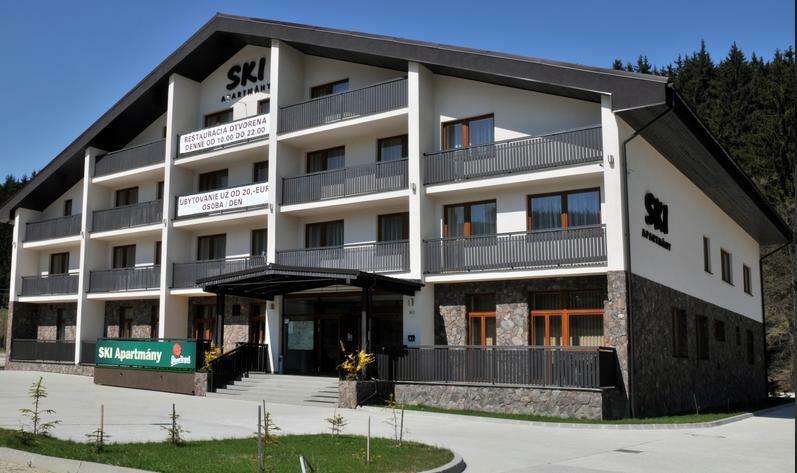 Slovakian and international specialities are served in the Ski Apartmany’s à la carte restaurant. In warm weather, food is served on the sun terrace. A children’s playground is available at Ski Apartmany. Table tennis and darts can also be enjoyed here.